MORGANTOWN, W.Va. – Paul Rosen, M.D., M.P.H., M.M.M., has joined WVU Medicine Children’s as the state’s first dedicated pediatric rheumatologist. Paul Rosen, M.D., M.P.H., M.M.M. 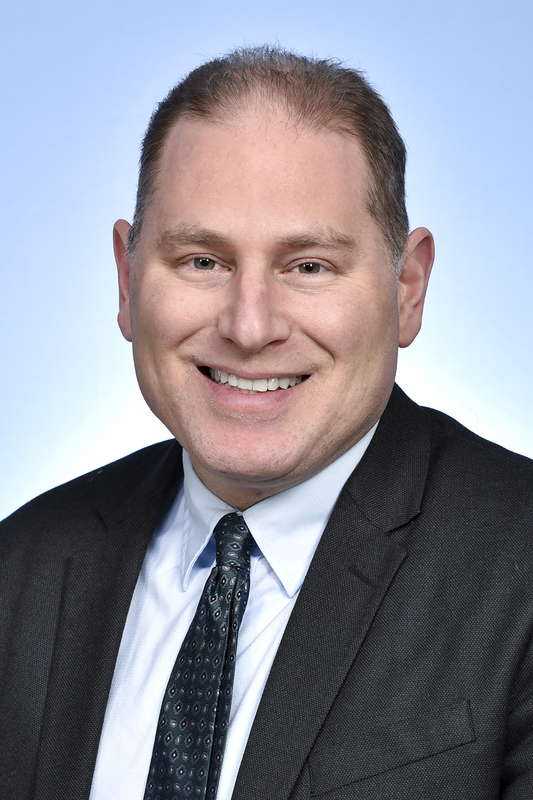 Dr. Rosen also currently serves as medical officer for the Transforming Clinical Practice Initiative (TCPI) at the Centers for Medicare and Medicaid Services (CMS). Previously, he served as the clinical director of service and operational excellence at the Nemours Children’s Health System. Rosen received his medical degree from the State University of New York at Buffalo. He then received a master’s in public health from Harvard University and a master’s in medical management from Carnegie Mellon University. He completed an internship and residency in pediatrics at Mount Sinai Medical Center in New York followed by a fellowship in pediatric rheumatology at Cincinnati Children’s Hospital. Rosen, a professor of pediatrics, is board certified in pediatric rheumatology.